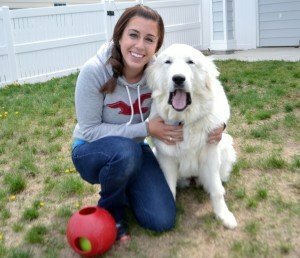 I’ve mentioned a couple of times that I feed Mauja and Atka a rotation diet. Recently, I’ve had a lot of questions regarding this feeding technique, so I wanted to touch on the subject. 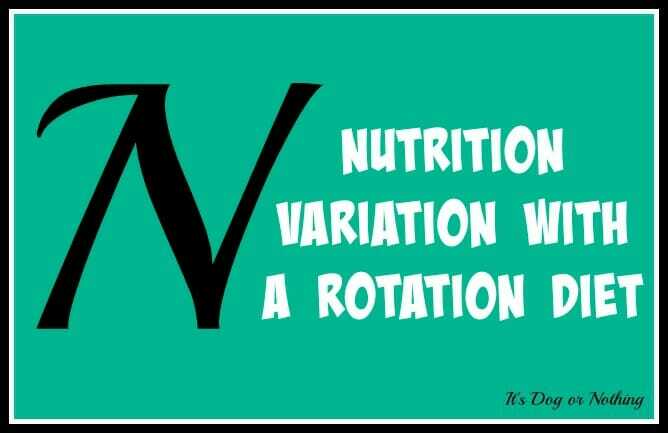 What is a rotation diet? 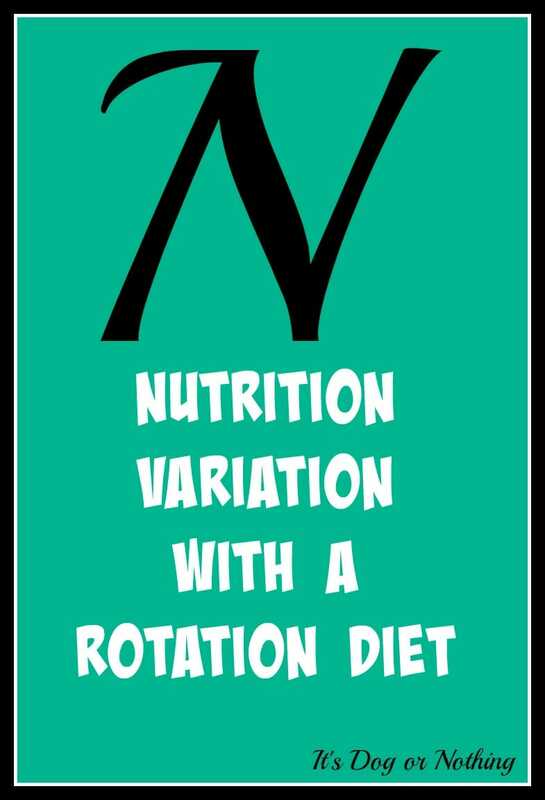 A rotation diet is exactly what it sounds like – you rotate your dog’s food on a regular interval. I think it’s safe to assume that there is no “perfect” dog food. There are many premium-quality foods, but all can be deemed deficient or excessive in some way. Rather than endlessly searching for the perfect food for your dog, a rotation diet allows you to create a near perfect eating plan. By switching foods on a routine basis, you minimize the unhealthy consequences of feeding a food that is deficient in or contains too much of a nutrient. Isn’t frequently switching foods dangerous? Generally speaking, no, but it really depends on the dog. While some dogs cannot tolerate a change in food, there is a lack of scientific research on the topic. Currently, there are no studies to show that a rotation diet is detrimental to the dog. Mauja and Atka struggled with food rotation when we first started, which made sense since they had been on the same food for over a year. For the first few rotations, we had to carefully and slowly transition their food over a period of 7 to 10 days. Now, their tummies almost crave the transition. We are able to switch foods in two or three days without any issues. I know many dogs that can switch food each day and thrive. Complete approach to nutrition. While high-quality foods are meant to be complete and balanced, each individual ingredient has a unique nutritional profile. Depending on the ingredients in the food, it’s going to vary in amino acids, vitamins, minerals, and fatty acids. When you rotate foods, it allows your dog to benefit from the varied nutrient profiles. Increased excitement. While many don’t have this problem, we certainly do. It can be very difficult to get Mauja and Atka excited for mealtime. I can always tell when we’re nearing the end of the bag because they become visibly less excited for meals. By rotating their foods, it helps to keep them excited so they actually eat the amount of food they need. Reduced risk of food allergies/intolerances. Some dogs will actually develop an allergy or intolerance to a food if they are fed it too frequently. 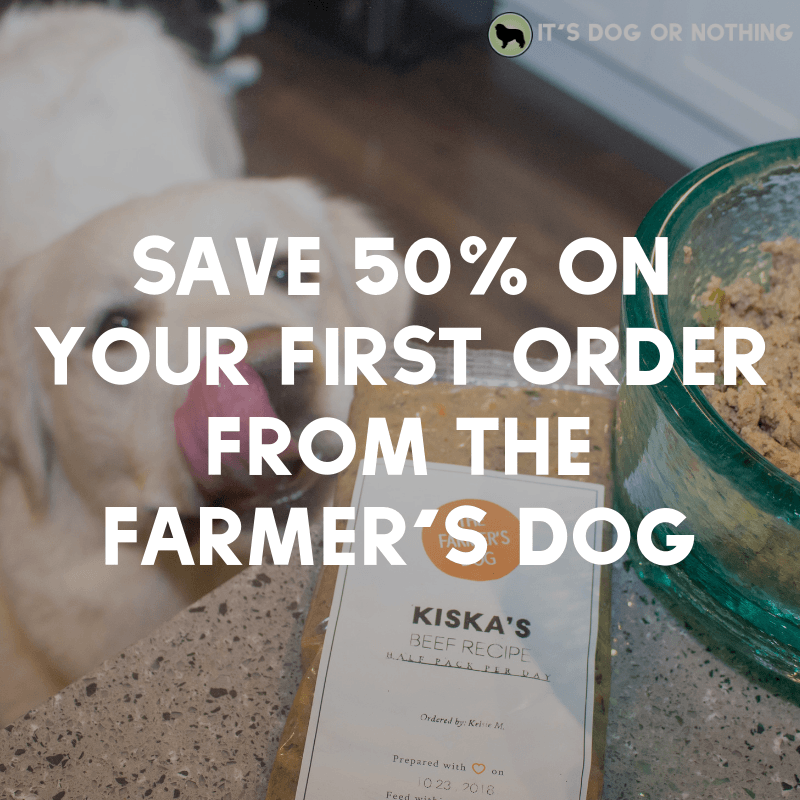 This is especially true for common ingredients such as chicken, beef, wheat, corn, or soy (although I do not recommend feeding wheat, corn, or soy to any dog). By varying the formulas your dog eats, you reduce the risk of developing an allergy or intolerance. How often should food be rotated? Simply put, it depends on the dog. There isn’t any research suggesting that one fixed interval is better than another. For us, it works best to get through a bag before transitioning to the next kind. However, some dogs prefer their food to be switched on a weekly, or even daily, basis. In my opinion, the length of time on a specific food should be dependent on your dog’s gastrointestinal system. Dogs with sensitive tummies will probably do better switching after an empty bag, rather than on a daily basis. If your dog does have a sensitive stomach, ensure you allow adequate time for transition. It may be necessary to still take 7-10 to transition your dog’s food. While we have had great success with rotational feeding, it isn’t for every dog. I highly recommend that you experiment with this feeding method and decide if you think it’s right for you and your dog. Is your dog fed a rotation diet? Have you found it beneficial? We have been doing this since Diego became an adult, although we only change protein type from the same brand, not completely new brands each time. How many different types of food do you rotate through?